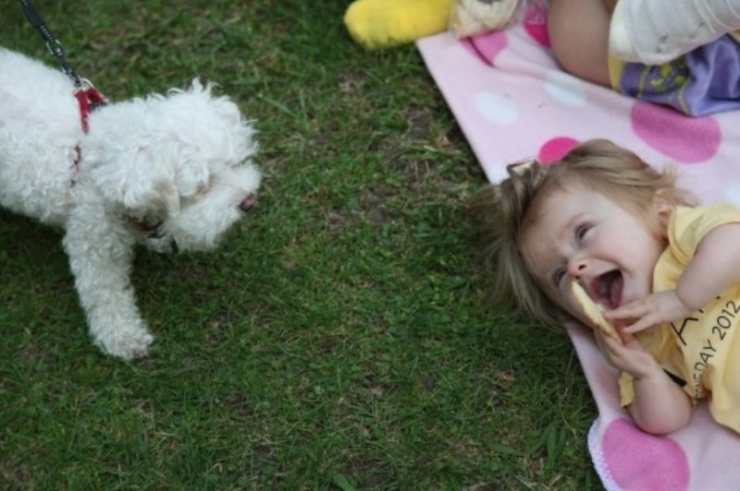 Three months later Zoe entered into the world broken. She fractured her collarbone during the birth. Within Zoe’s first 30 days of life, Zoe broke both of her ams and her leg, and then her right arm again. 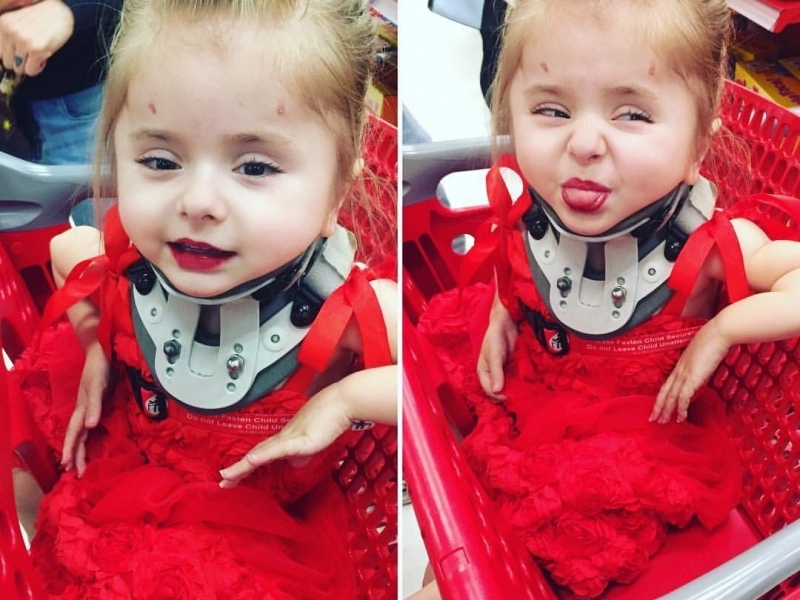 Zoe Lush was diagnosed with Osteogenesis Imperfecta, commonly known as Brittle Bone disorder. When we hear about Brittle Bone, we often think of somebody who is slightly more prone to breaking a bone than the average person. - That would be type I OI. Type I is the Brittle Bone most people are vaguely familiar with. People with Type I don't produce sufficient collagen to grow strong bones. However, most will grow to natural height with normal looking bones that are slightly more fragile than yours and mine. But there are other, more menacing types of OI. Zoe has Type III, the most severe type of OI you can possibly survive. OI is a form of dwarfism. Arms and legs are often deformed from both the irregular, under-mineralized bone structure and repeat fractures. Many children born with Type III fracture their ribs simply from taking a deep breath. Some infants will pass away from respiratory failure, especially early in life. 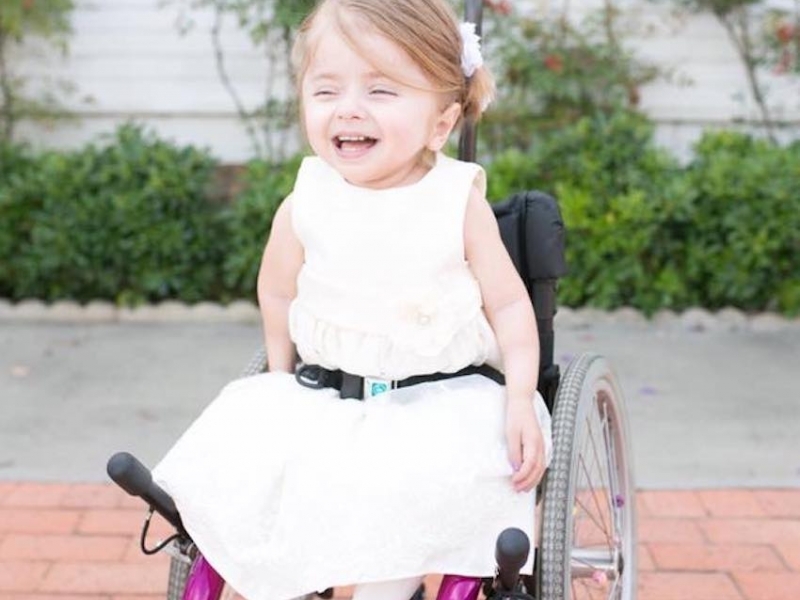 If a child with Type III does survive those first, formidable months, they will never grow much past 3 feet tall, and will likely spend most of their lives in a wheelchair. 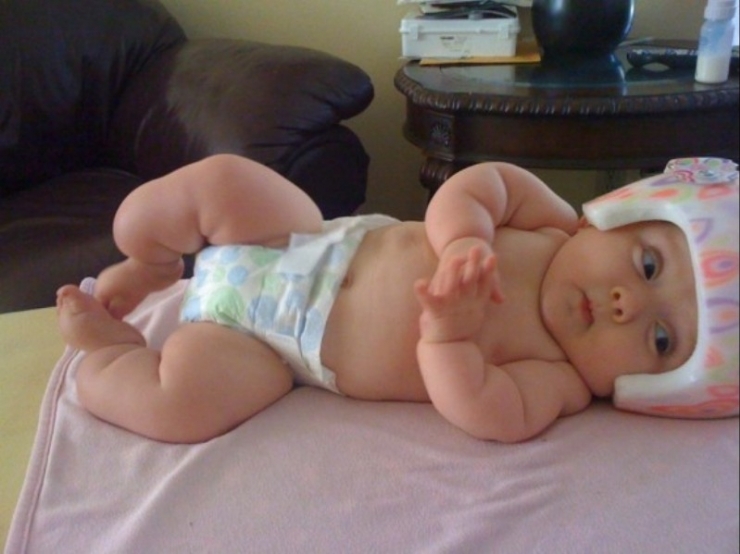 At 3 months, Zoe was breaking so often, Chelsea had resorted to splinting Zoe herself because doctors were so unfamiliar with the condition. Often times doctors handle OI children like regular kids, causing even more breaks. Zoe also has brittle teeth, eating anything but soft food can cause chipping. Zoe's ear bones are just as fragile as any other bone she has. Loud, piercing noises can shatter her eardrums. Perhaps one of the most important facts about OI is that it does NOT cause mental delays. 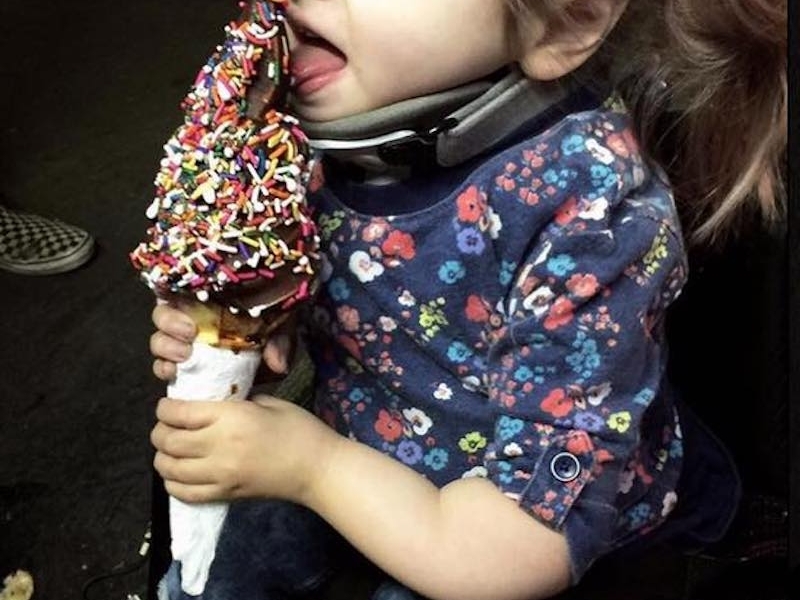 At a glance, many people see Zoe's physical deformities and conclude that she's also mentally handicap. Zoe does have difficulty speaking, she often favors sign language instead. During one of Zoe's trips to theCHIVE offices, she accidentally pushed her juice glass to the floor exclaiming, "Oh… poo!" Zoe has remarkable parents. Curtis Lush just received his degree as a surgical tech from CNI College. Until last week, Curtis would attend classes from 7am - 3pm, then rush to Hoag Hospital where he works as an Operating Room Assistant until Midnight. Chelsea takes care of Zoe full-time but dreams of returning to school to complete her nursing degree. To assuage Zoe's massive medical bills, the family is living with Zoe's grandparents. Both Curtis and Chelsea are determined to create a better life for themselves and their new family. Chelsea recently found out she's pregnant with her second child. To strengthen and reinforce her bones, Zoe will need rodding surgeries. Metal rods can be surgically inserted in the long bones to stabilize and strengthen them, Zoe's soft bones will be drilled in 3 sections where expandable, telescoping rods will be inserted. With these rodding surgeries, it's possible that Zoe's legs could support enough weight to walk someday. Zoe needs at least 6 bones rodded, the surgeries aren't cheap. Zoe's wheelchair is outdated, some parts are held together with duct tape. The old analog chair severely limits Zoe's mobility and, in turn, her ability to discover the world around her. With kids, curiosity is the root of speech. If Zoe cannot wheel over to the object that intrigues her, she'll never learn its name. Zoe needs a tricked-out set of wheels, we're going to get that for her too along with a badly-needed wheelchair ramp at her home. The entire list of Zoe's needs here. 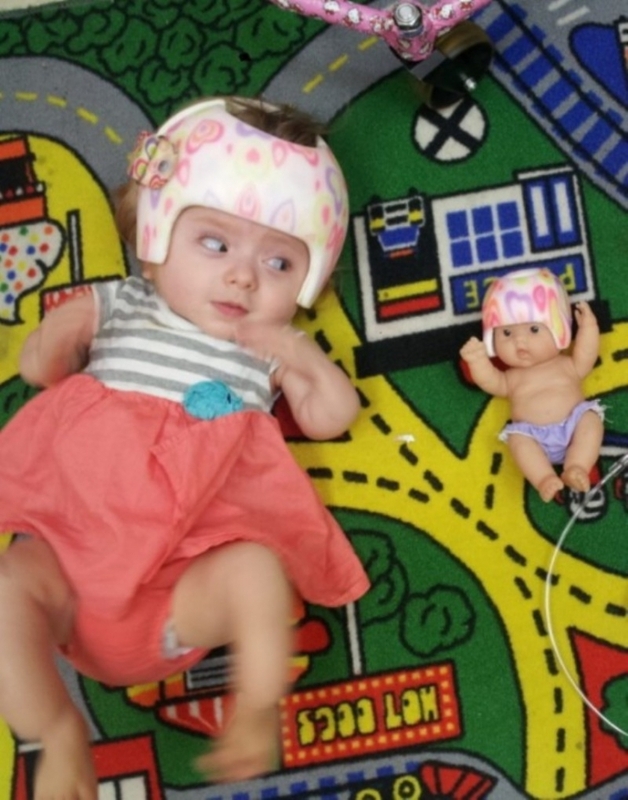 As an infant, Zoe wore a special helmet to help shape and mold her skull. Zoe is as aware of the world around her as you and I. She feels her bones shatter the same as you and I would, only more often. Throughout her childhood Zoe will travel to strange places and have metal rods wedged into her delicate frame. The collective pain Zoe will endure in her life will make any of our toils seem insignificant. But the space between the hurt is filled with smiles. As you'll see below, Zoe never stops smiling. Together, we can dramatically improve Zoe's quality of life. 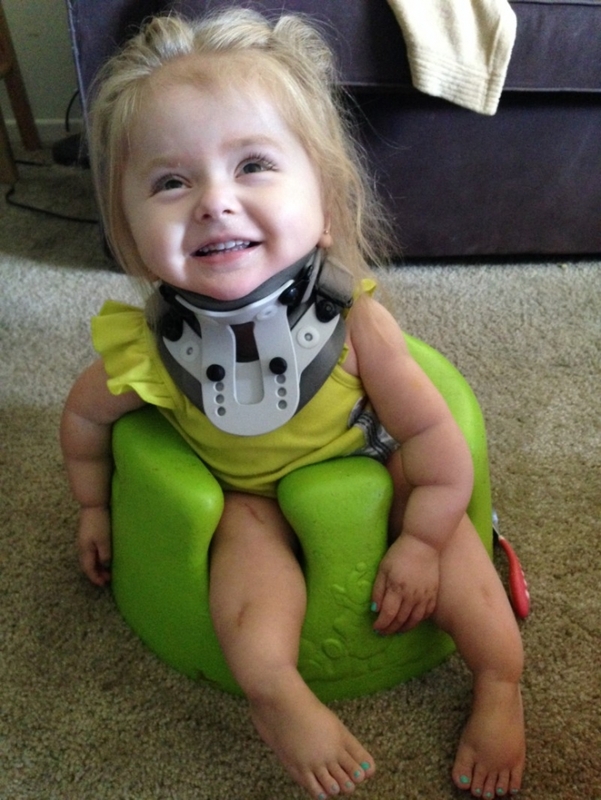 With the Chivers' help today, we can ease Zoe's pain.